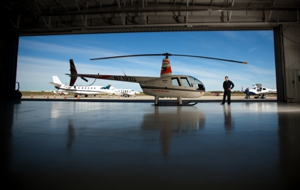 We are West Michigan's Premiere Helicopter Service Company! Whether you need to take pictures or videos from the air, EasyRotor Helicopter is there for you! If you or someone you know has or wants a helicopter, we can put it to work for you! Make EasyRotor Helicopter and Easy Aviation Systems your first call! NOTE: EasyRotor is not currently doing "Public Charter" Or "Public Rentals" If you need these types of services, email us and we can put you in touch with people that can help you!